This is a sponsored post for the best bakeries in Plano, Texas. For more information, see our disclosure statement. 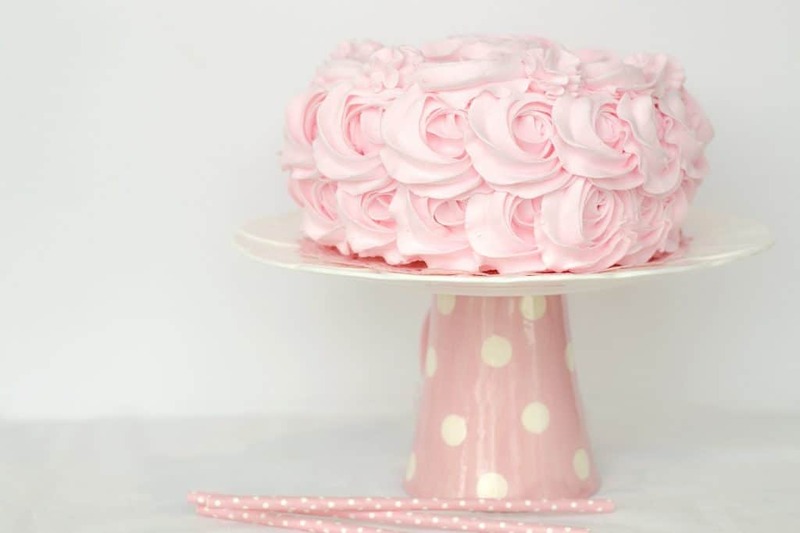 Whether you are wanting a delicious homemade cake or just one sweet treat, there are so many of the best bakeries shops around Plano, Texas that can please your taste buds. From in-home bakeries to shops, here’s a look at the most requested best bakeries and sweet shops in Plano, Texas from Plano Moms. 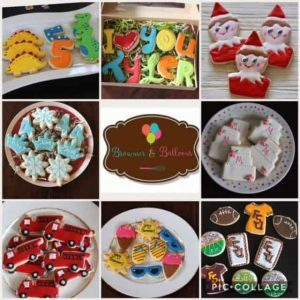 Owner Deepa Shankar specializes in custom decorated sugar cookies for all occasions. She makes every single cookie from scratch in her home kitchen using good quality ingredients. So if you’re looking for a sweet treat for yourself, your family, your workplace, kids teachers, open houses, Christmas parties….you get the idea…:) Hit her up and she’d love to work with you! Brownies & Balloons was recently featured in October 2016 issue of Plano Profile magazine. You can read the entire article here. Follow her FB page for all latest news! 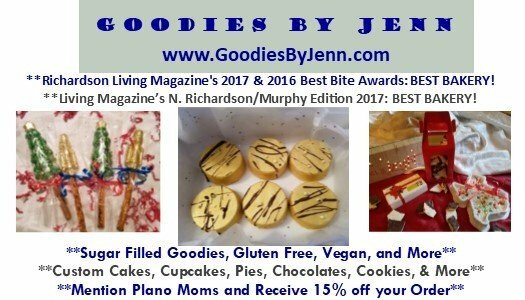 Goodies By Jenn is a Licensed Home Bakery on the Richardson/Plano border, where custom items range from simple buttercream with delicate flavors and fondant-covered cakes to cookies, chocolates, cake pops, and pies. Organic eggs and other yummy ingredients are picked for the best quality available. She also offers Gluten Free, Vegan, and Sugar-Free items and is happy to fulfill small orders and larger catering. Goodies By Jenn has been awarded BEST BAKERY in Richardson 3 Times! Organic Eggs, Filtered Water, and other Quality Ingredients are used to create the best product. We also offer gluten-free, vegan, and sugar-free items and are happy to fulfill small orders and larger catering. All of the goodies are customized to the customer’s preference to make your event a little sweeter!!! Contact her at Info@GoodiesByJenn.com or call 469-569-2555. Mention Plano Moms and receive 15% off your order. Cookies by Design creates custom fresh-baked, hand-decorated cookie arrangements for all holidays, and occasions. 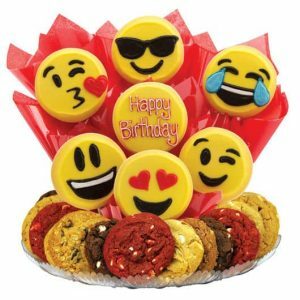 Their cookie bouquets definitely have the WOW factor with the bright colors of our icing and amazing decorating that speaks to your recipient’s special event, hobbies or favorite things. Don’t see what you are looking for? Just ask! They pride themselves on custom designs. While they are known for being the original cookie bouquet company, they also offer gourmet cookies, cupcakes, brownies, and chocolate truffles, all freshly made in the shop. Stop in the bakery for a sweet treat or order online for delivery. 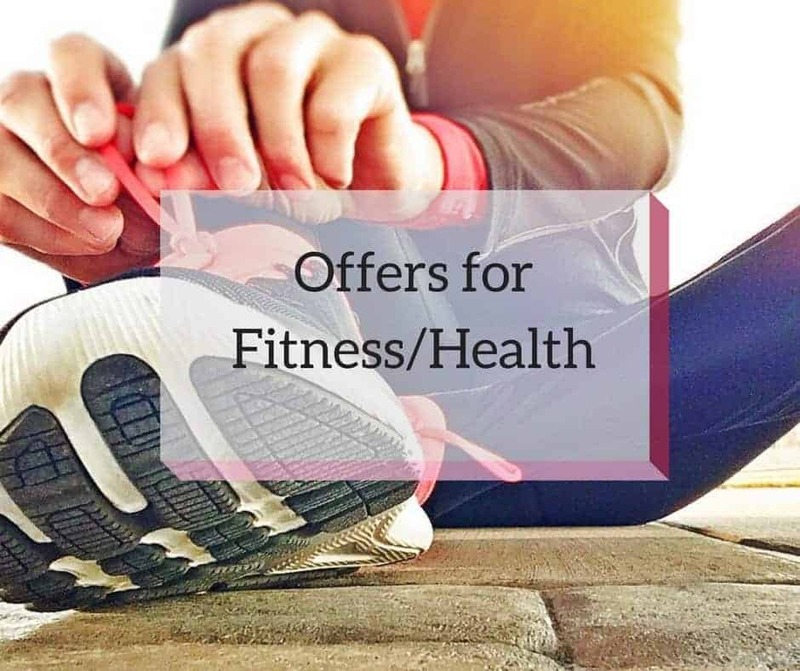 They offer same day, hand delivery in Plano, Frisco, Allen, and McKinney. “When I started on this journey, my goal was to create a memorable gift that everyone would enjoy, not only receiving but also giving- from birthdays to life celebrations to holidays. Our cookies are of the highest quality, baked fresh and hand decorated to order with care and attention. We pride ourselves in the highest attention to detail and the most delicious recipes. Cake Balls and other baked goods. Located in downtown Plano and at Firewheel. Plano address: 930 E 15th St #200 75074 or call 214-223-8044. A privately owned cookie delivery service that was the first one in the US! Baked to order, delivered warm!! 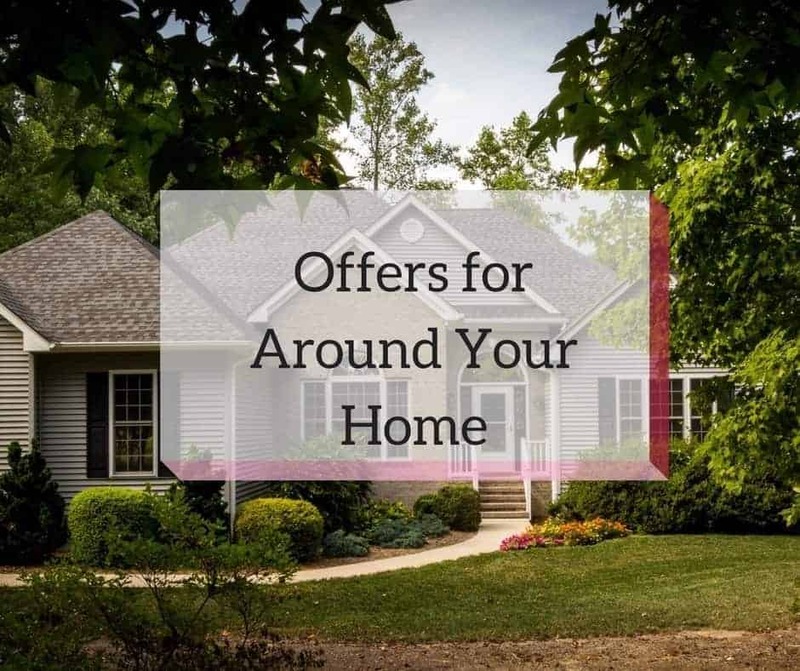 They have several locations across the area. Plano location: 5760 State Hwy 121 (close to IKEA) #155 or call (469) 888-5560. What are your favorite bakeries or sweet shops around town? Share them with us! Do you know what goes best with a cupcake? A Burger!! Check out The Best Burger Places in Collin County! You forgot LPC Creations-amazing cookies! Her cookie decorating is impeccable!! Thank you for the advice! We can certainly add her info to our list. We appreciate the referral!